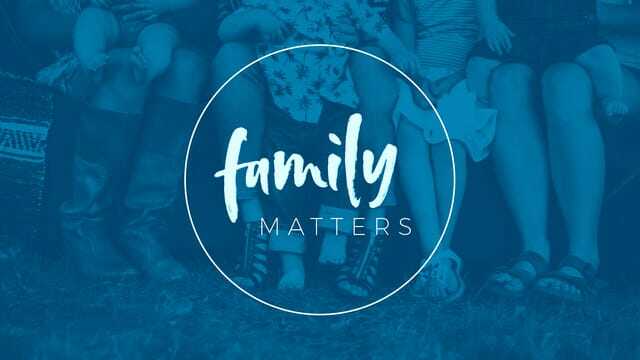 http://theridge.church/familyminpreview Are you new here or simply want to see family ministry in action? Come to the Family Ministry Preview TODAY during the 9am or 11am services! Hear about the Family Ministry team at The Ridge, and take a look at the Sunday morning environments. If you want to invest time and use your gifts to help others, you’ll be able to find your best fit and start making a difference. Visit theridge.church/familyminpreview. http://theridge.church/crccampus Join CRC Campus for the End of Year Bash on April 21st! Hang out with other college students during a free and fun-filled night kicking off at 6pm. Invite your friends for a cookout, bonfire, and games. If you plan to come, sign up for the event at theridge.church/endofyearbash. http://theridge.church/wired Next Sunday, stop by the gym to get your pancake and bacon breakfast! It’s just $5 per person, and all proceeds go to Wired to raise money for the high school summer camp. Eat in or take out! http://theridge.church/webelieve Looking for a way to talk to your kids about faith and how they can have a personal relationship with Jesus? We Believe is a 25-minute presentation, where parents and kids (grades K–4) can hear about what it means to place their trust in Jesus. There’s info at theridge.church/webelieve. Problem: We don't understand what gets in the way of a good marriage. • Apart from God, we should view our spouse as the most important person in our life. • We should view our spouse’s interests as being important to us. • Don't ever lie to us; we always find out. • Quit complaining about your boss. Find another job. • Buy yourself some decent clothes. restaurant" means "Why don't you ever take us anywhere nice?" • The kissing must never stop. • Real men run dishwashers and dust furniture. you can say it in public: "I was wrong." • After you've mastered that, work on "I'm sorry." answer you didn't want to hear. • Sometimes, we're not thinking about you. Live with it. • When we have to go somewhere, absolutely anything you wear is fine. • Ask for what you want. Let's be clear on this one: Subtle hints don't work. do. Sympathy is what your girlfriends are for. comments become null and void after seven days. wrong. We know you're lying, but it's just not worth the hassle.